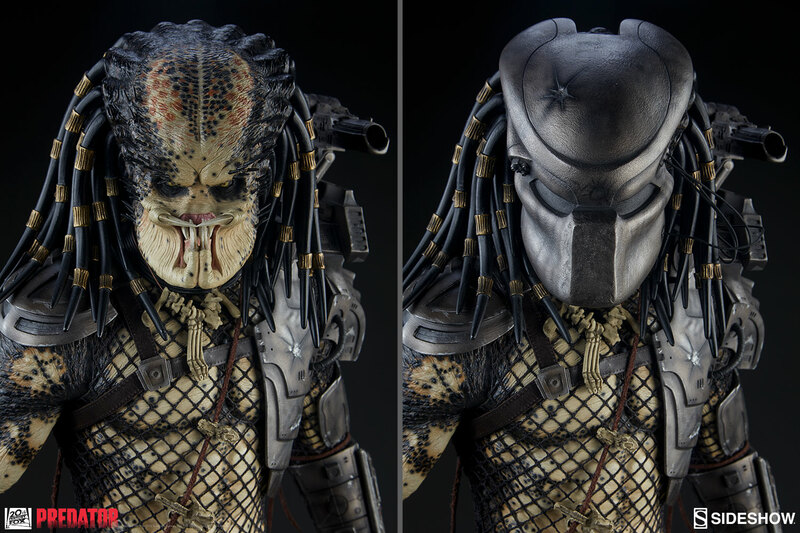 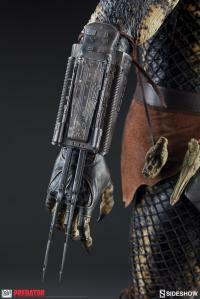 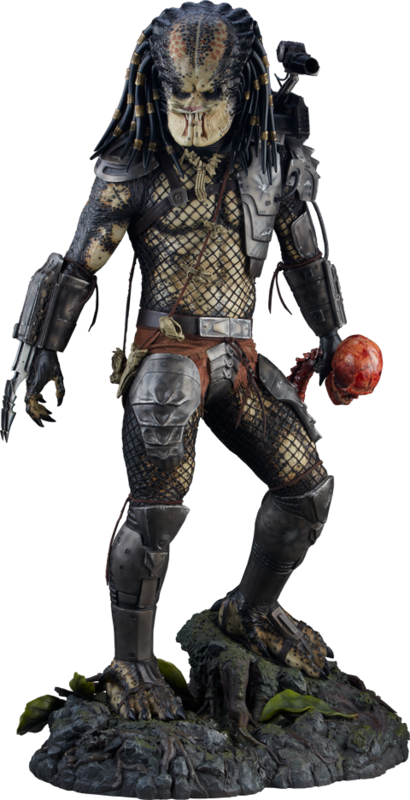 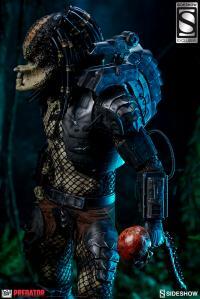 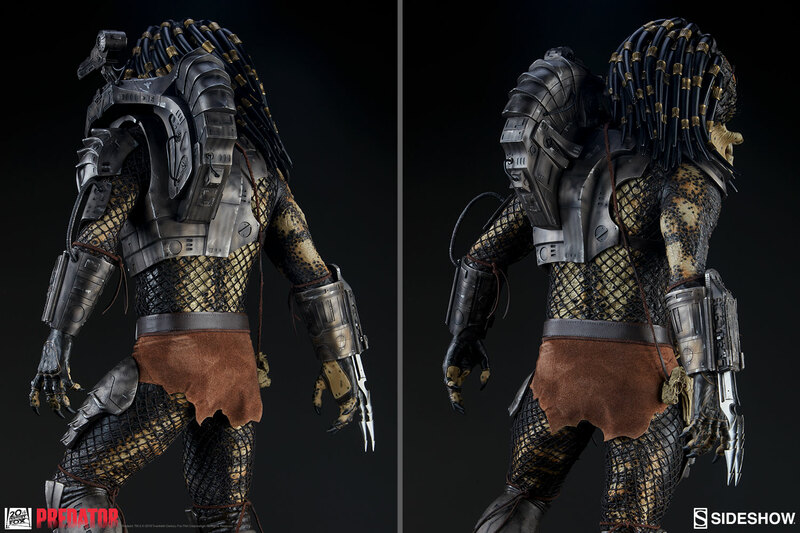 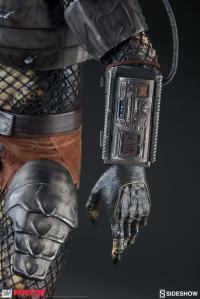 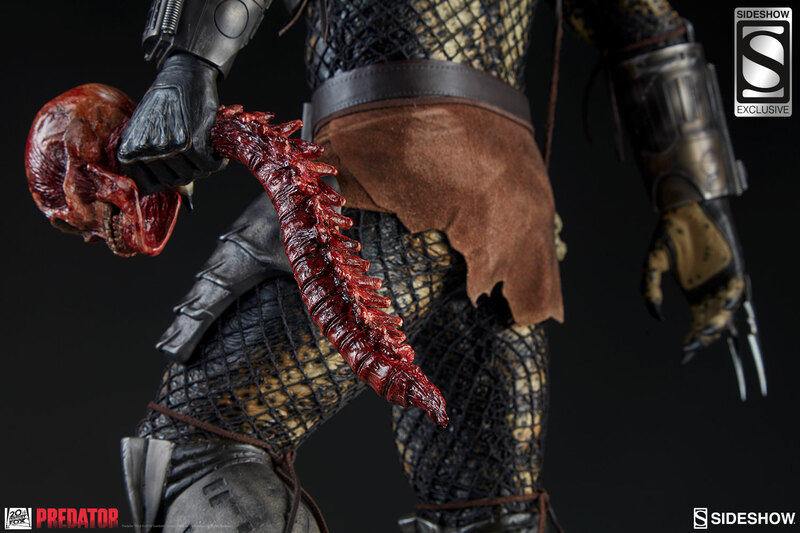 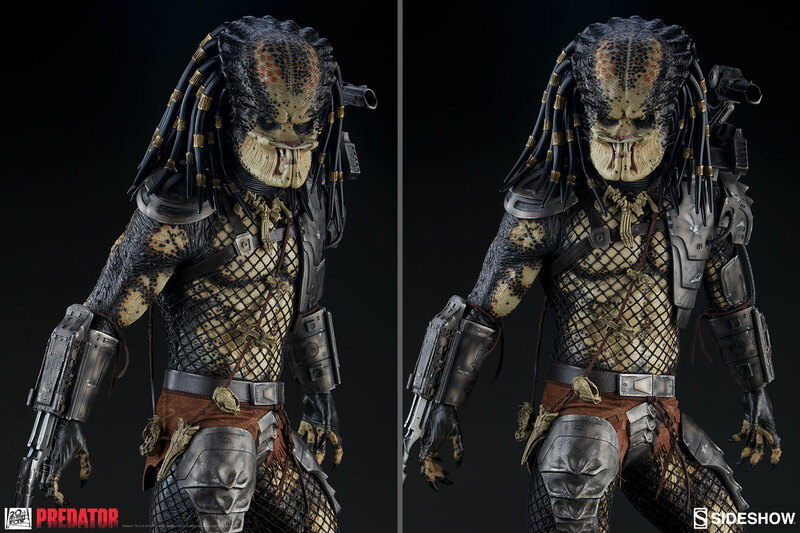 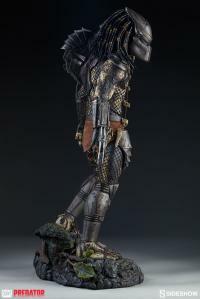 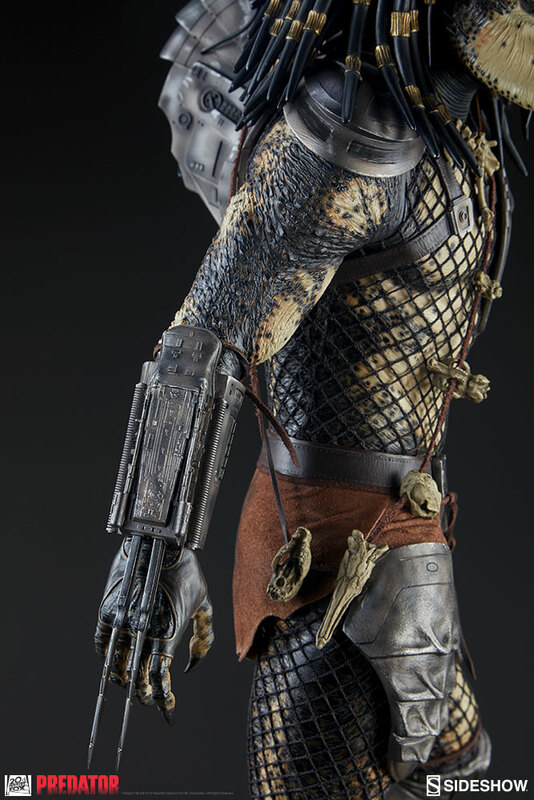 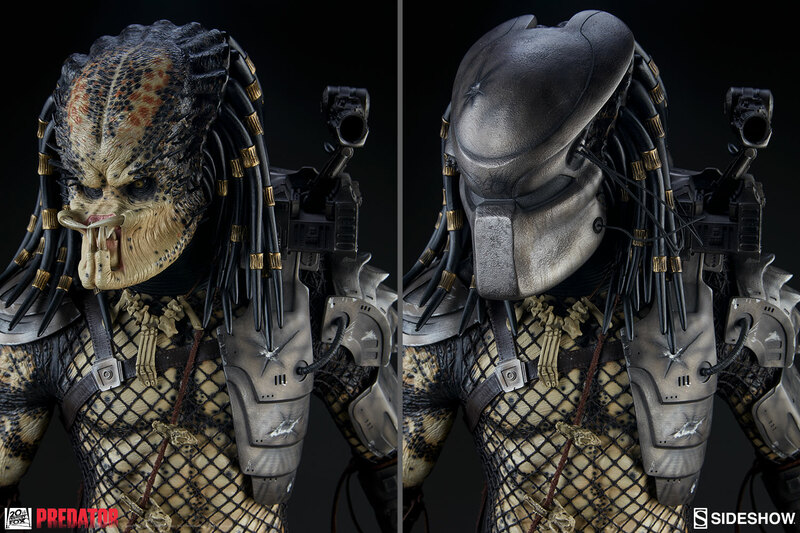 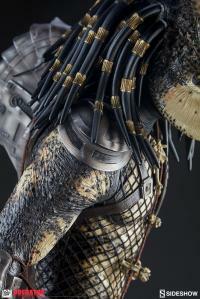 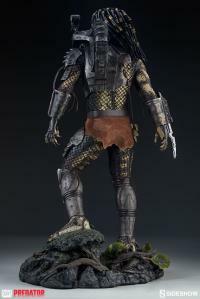 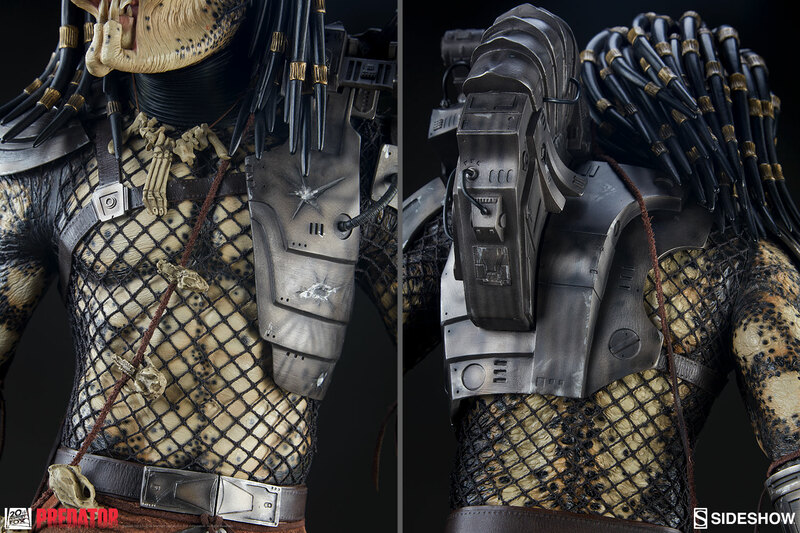 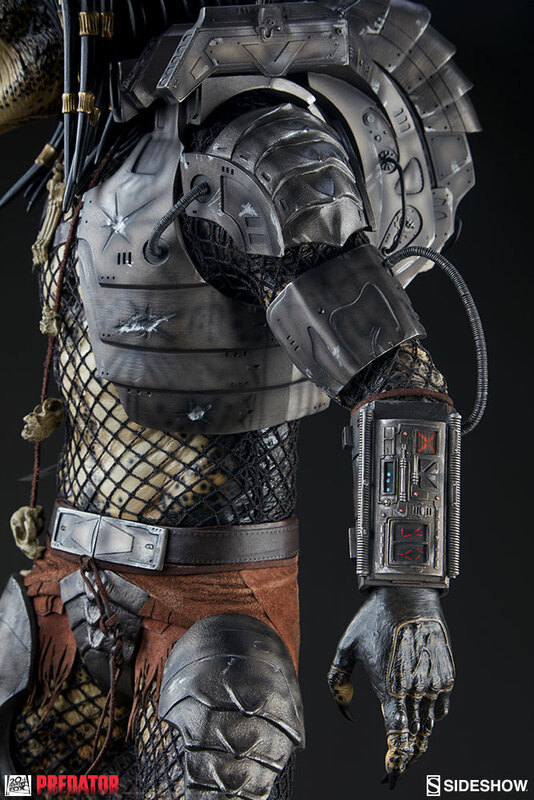 Like all of the Yautja, the Jungle Hunter hunted for sport and for glory yet the brave men and women of the Sideshow Design and Development team have managed to capture him here for you. We’re not saying that there weren’t losses, but some of those folks are never going to be the same. 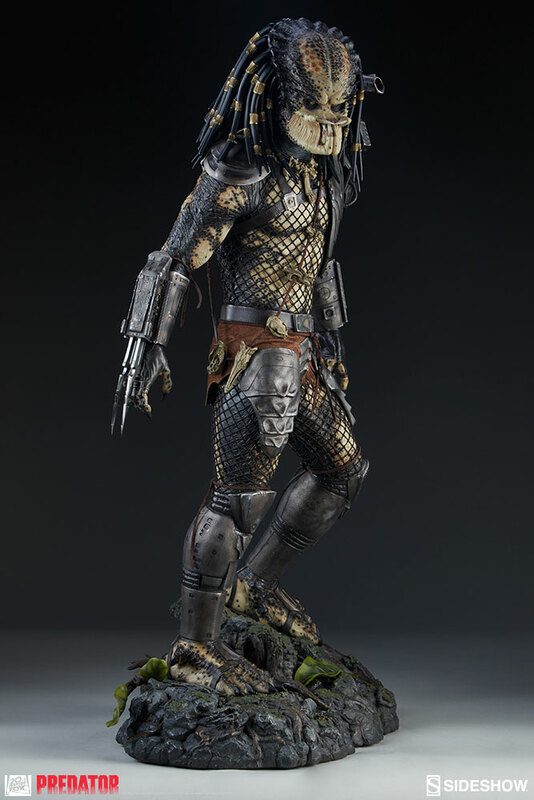 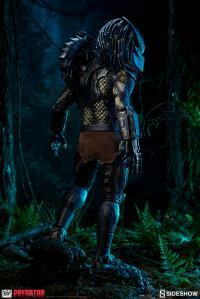 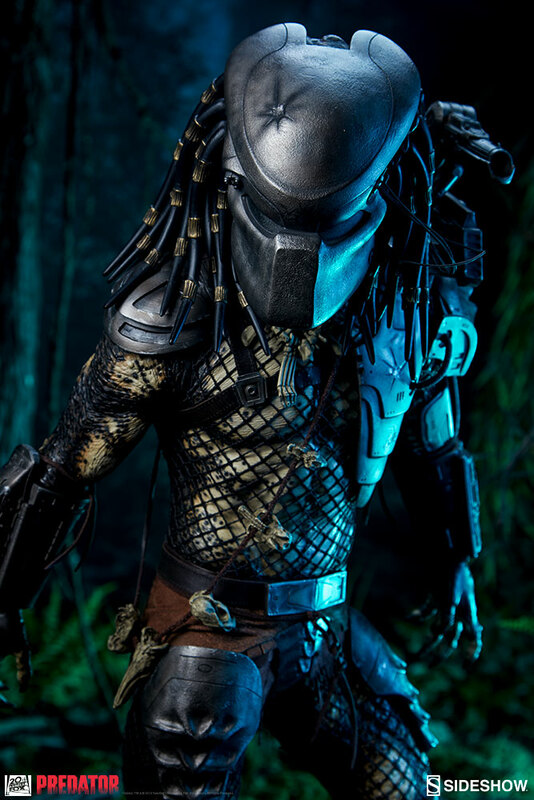 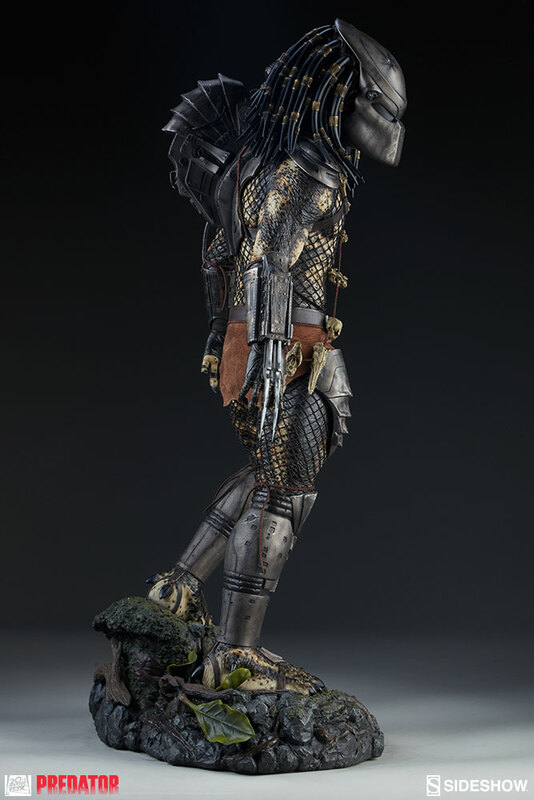 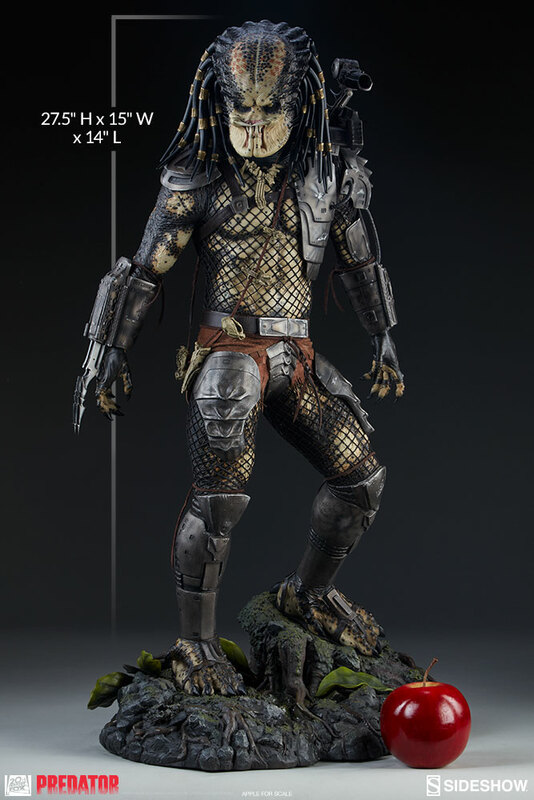 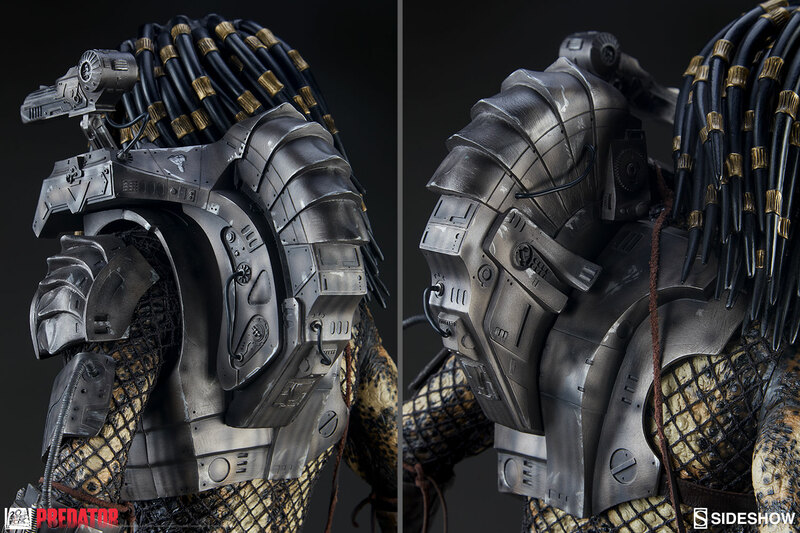 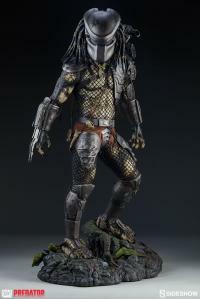 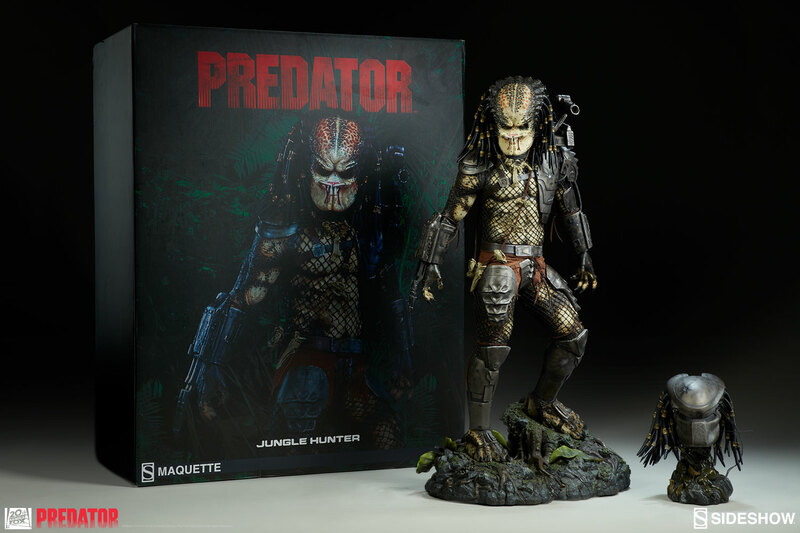 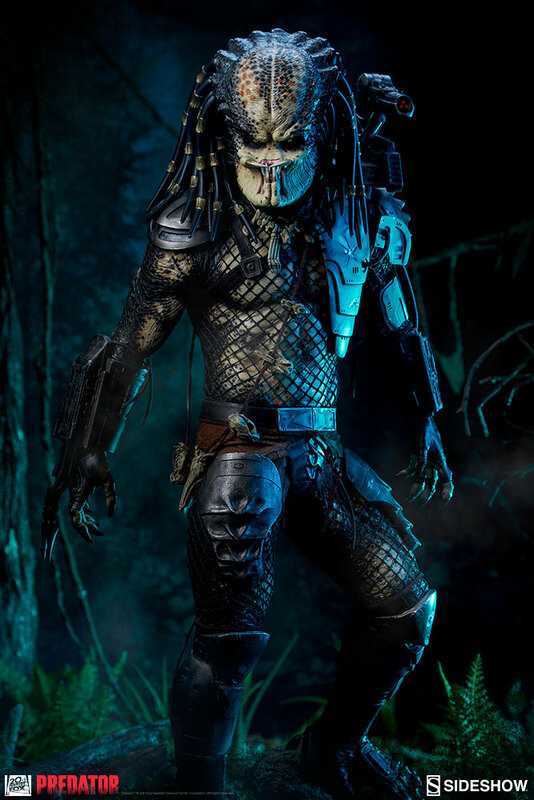 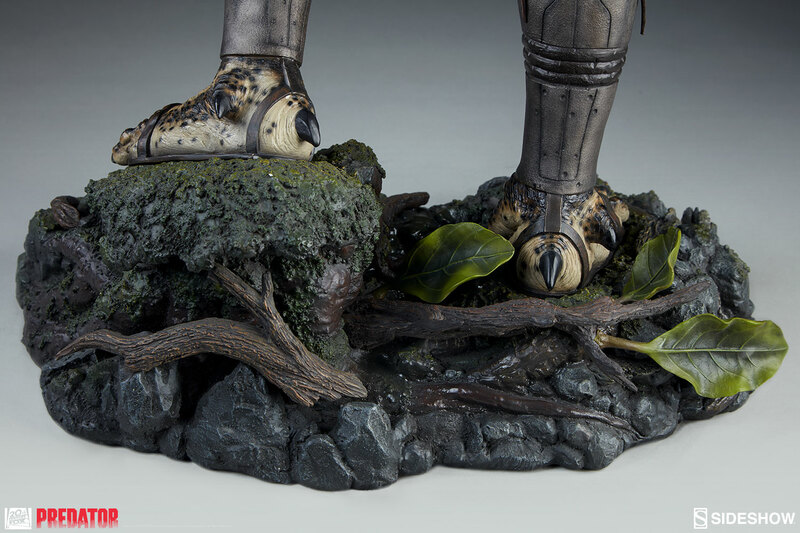 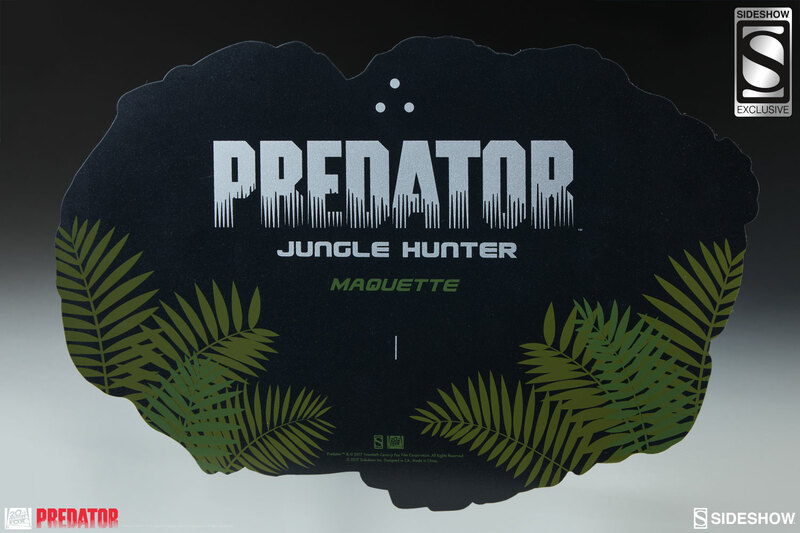 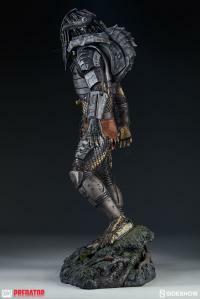 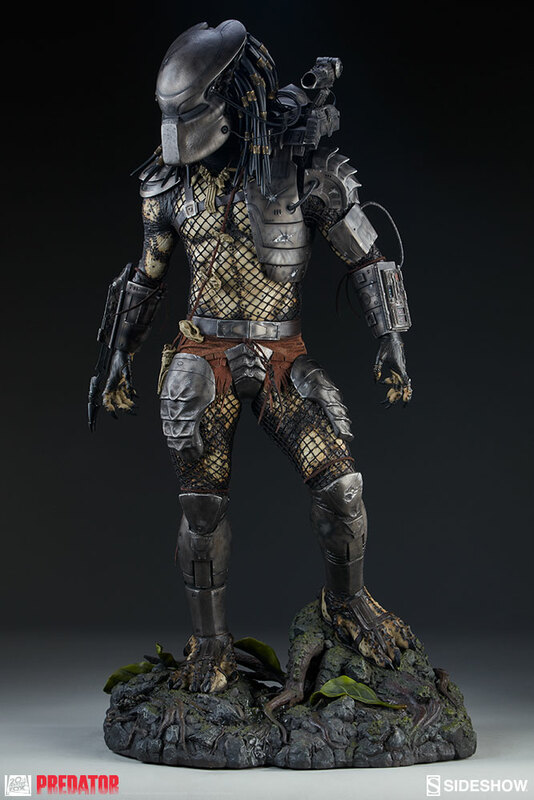 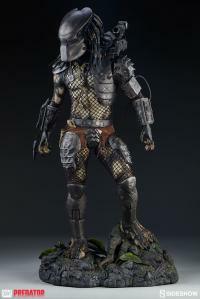 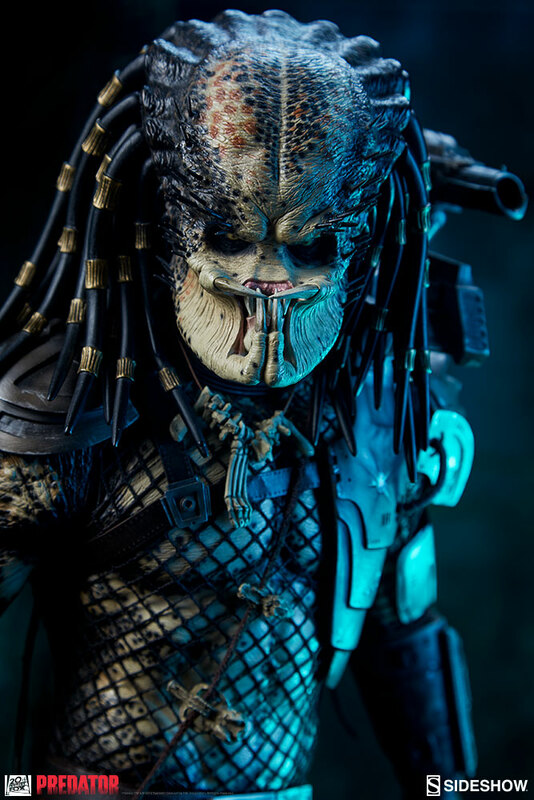 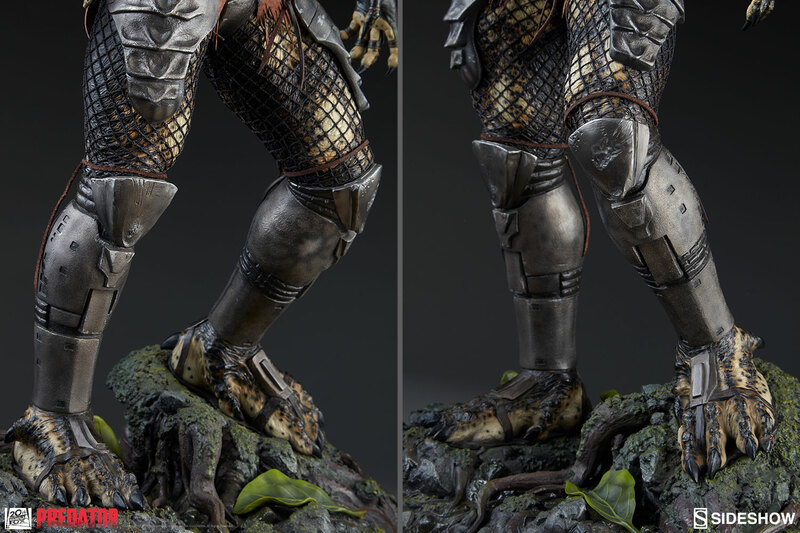 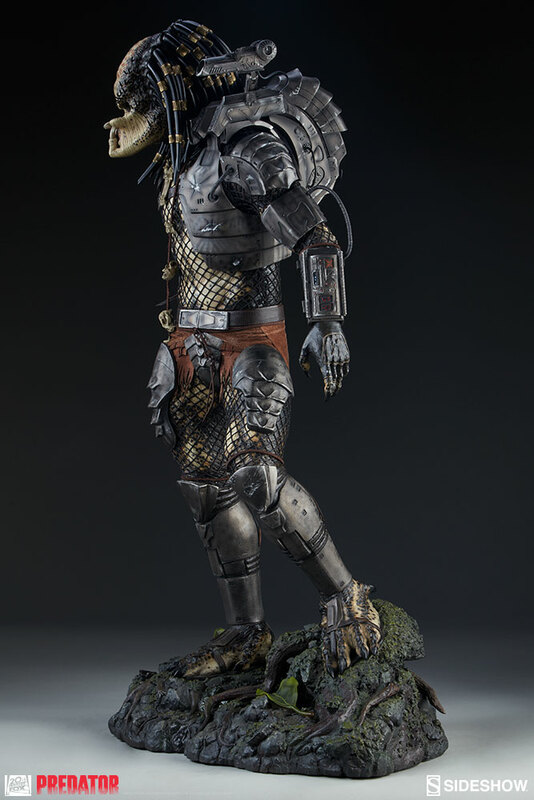 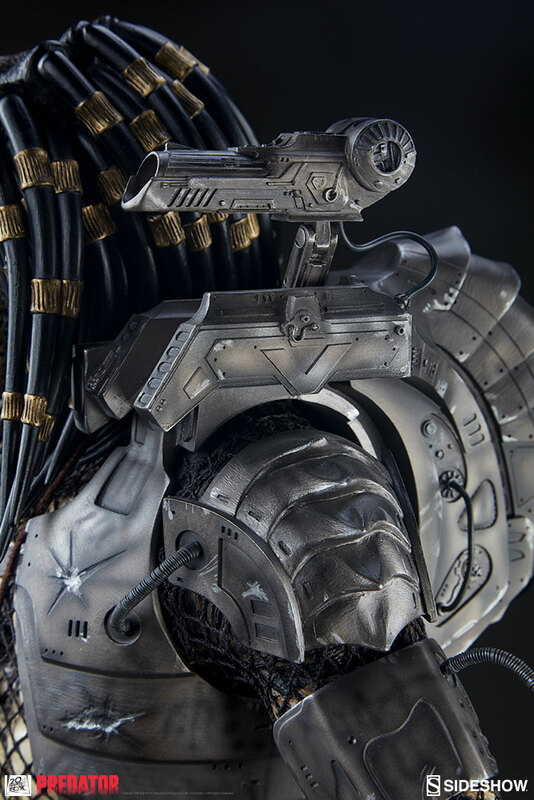 An amazing portrayal of this iconic character, the Jungle Hunter Maquette stands an imposing 27.5” and is clad in his traditional armor which is a combination of polyresin and fabric elements. 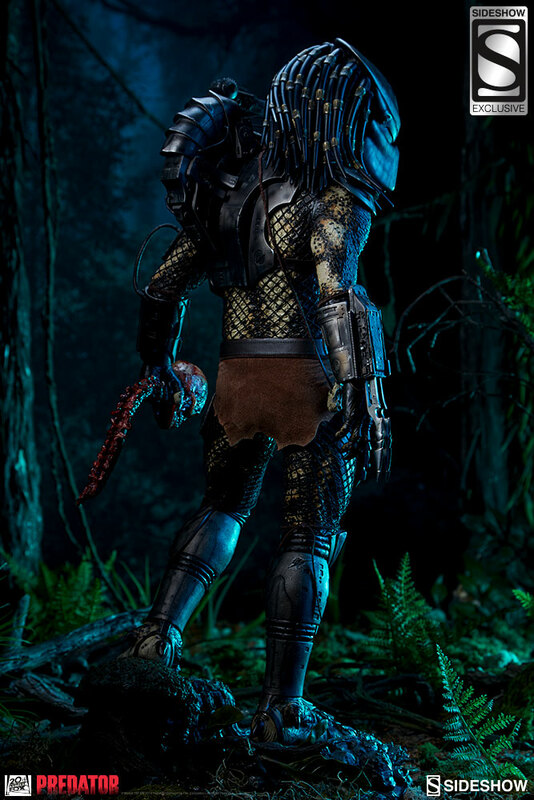 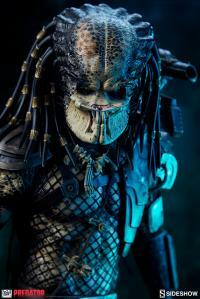 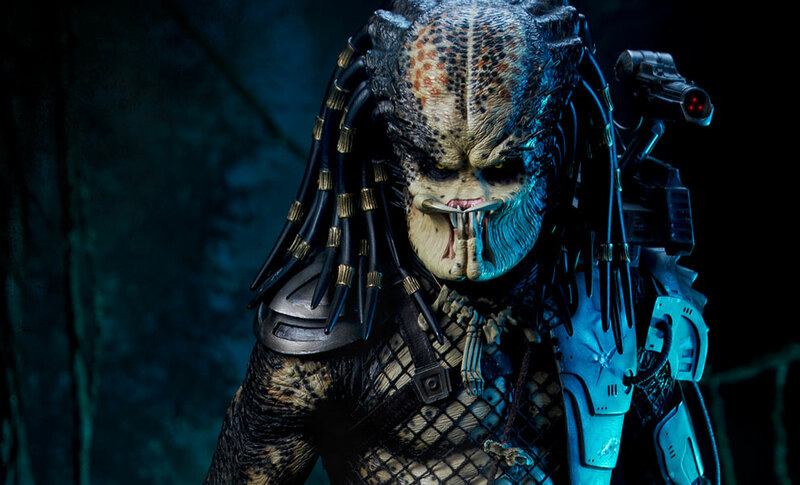 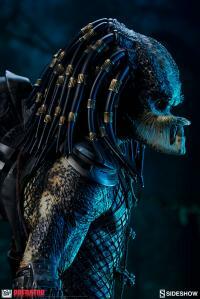 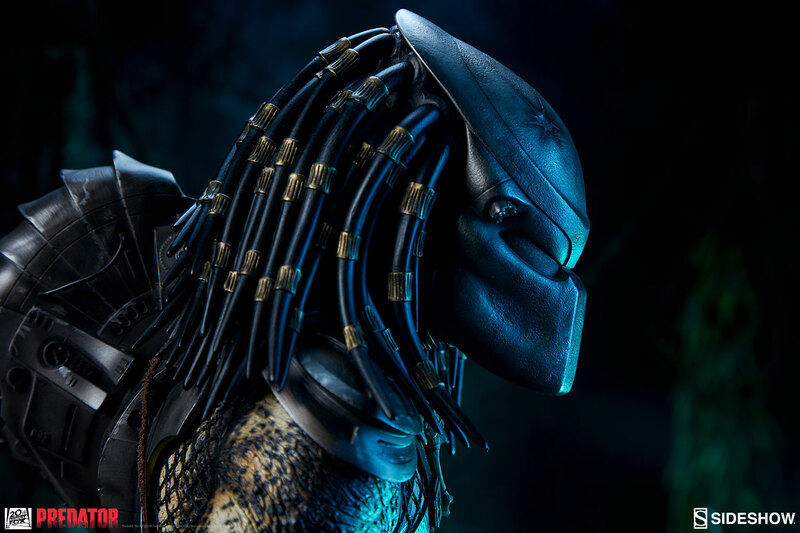 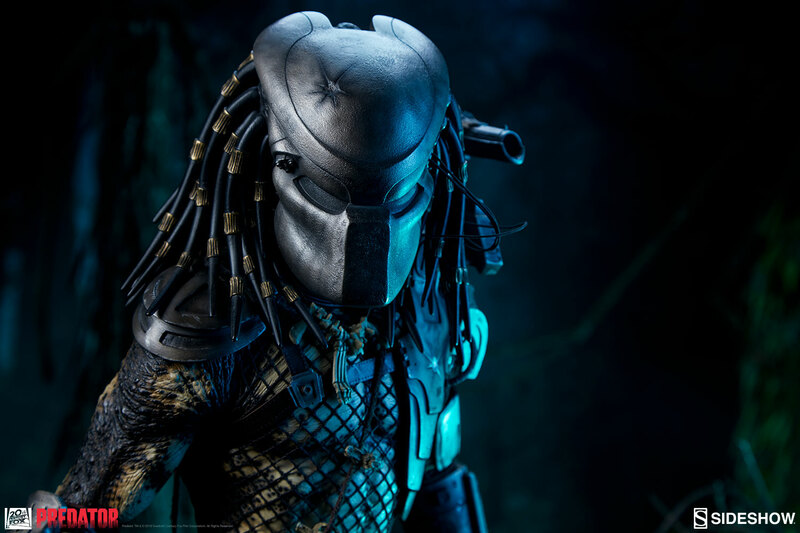 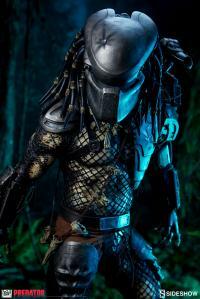 Predator TM & (c) 2016 Twentieth Century Fox Film Corporation. All Rights Reserved. 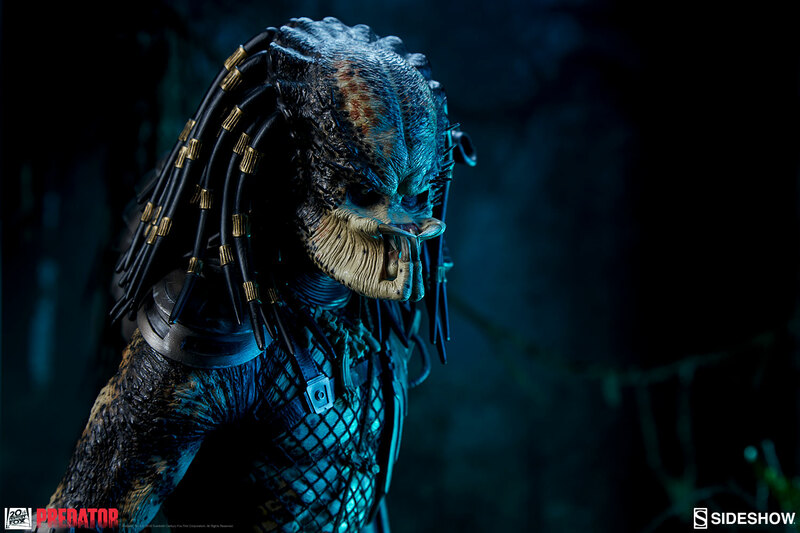 Pay as little as $625.00/mo. 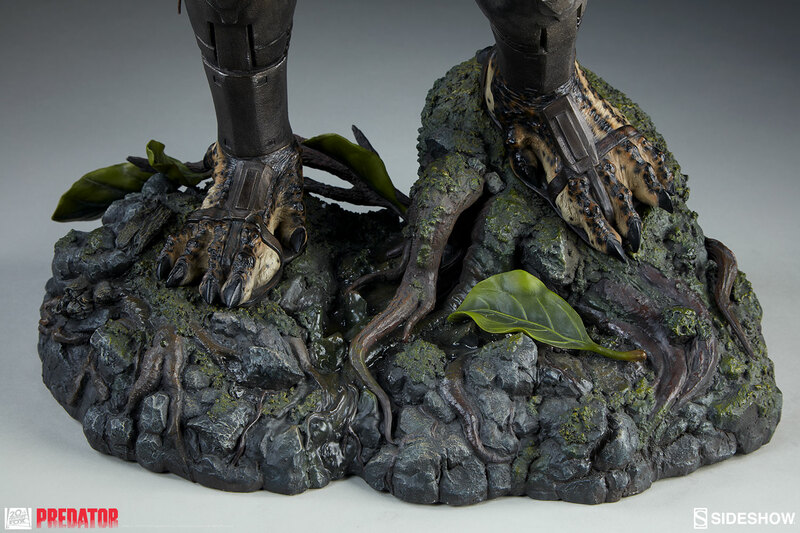 This piece far exceeded my expectations. 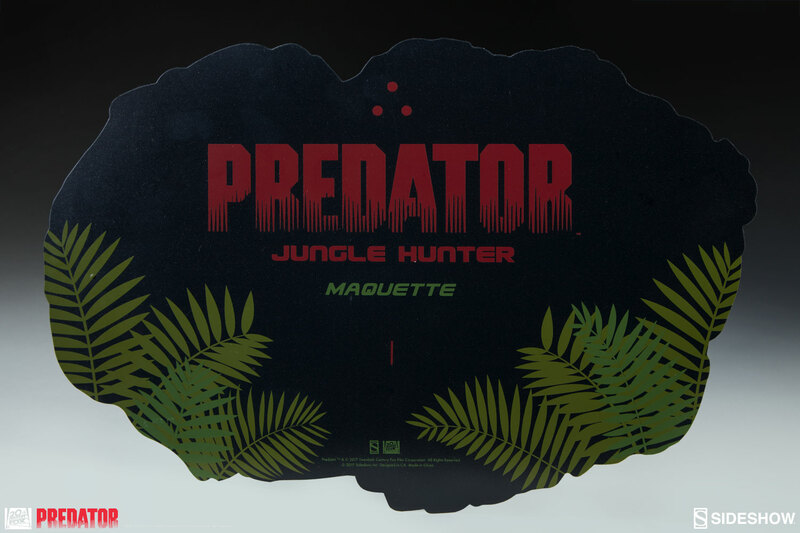 Any fan of the 1987 classic should considering adding this to their collection. 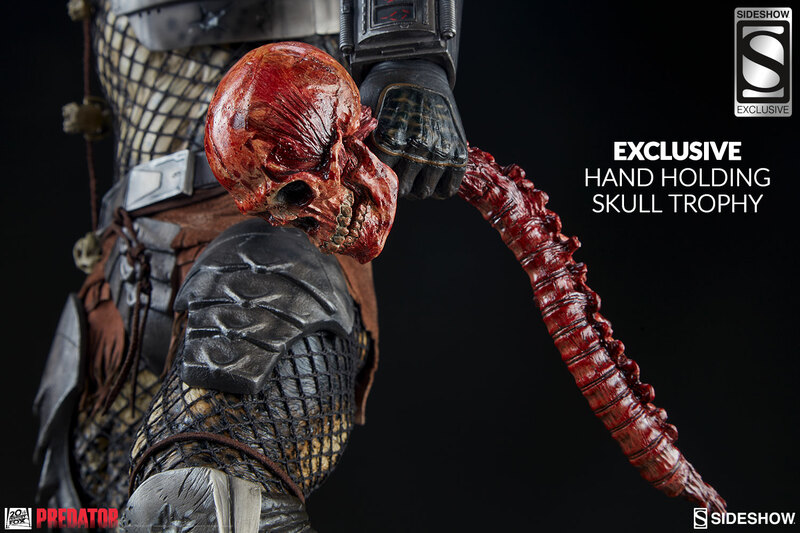 Job well done Sideshow.